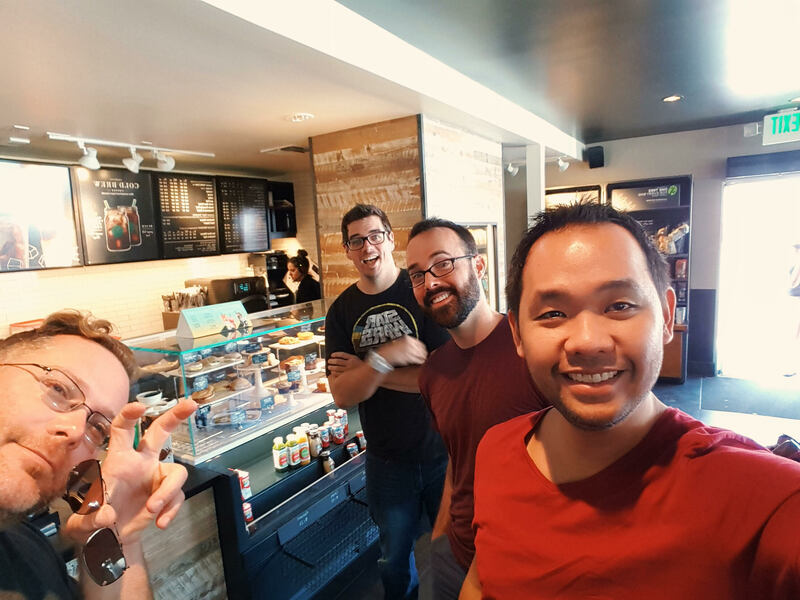 Meet Mark, an advocacy relationship manager for Zendesk based in Manila. In his three years with Zendesk, he’s managed to pack in a lot. Mark began at Zendesk as a Tier 2 advocate and quickly moved into a Team Lead role. He’s also worked on the front lines of Tier 3 and served as a Service Incident Manager during Red Alerts before taking on dedicated support for one of Zendesk’s largest customers. “Mark is a Zendesk veteran who sets a high standard for Advocacy character and performance,” his manager shared. Mark is surprised by his trajectory but, from the outside, it appears he’s a natural with customers—made more remarkable considering he’d never worked in customer service before Zendesk. In a not-so-distant past life, he spent nine years working as a developer and doing project management for a local IT company. In that role he was mostly a “lone wolf” and so the prospect of working in a client-facing role was both exciting and intimidating. Fast-forward a few years and Mark holds what may be an all-time Zendesk record: He maintained a 100% customer satisfaction rating for more than a year (a fact he isn’t likely to volunteer). Known for being boisterous and friendly in the office, he admits that he relishes quiet and time with his family—and given Manila’s ranking for having some of the worst traffic in the world, he often works from home. Best advice for support agents: I try to remember that there’s never a ticket that’s unsolvable. There are always people who will know the answer—maybe from product or engineering, or more senior staff. It’s important as an advocate to get around this mental block and remember that you can always reach out to someone who will be able to help. Personal mantra: Time is our most important resource. Everyone is allotted their own amount of time and it’s up to you to maximize that. I have two young daughters, so I try to reset, and tell myself “remember this”, and be in the moment. Another one that comes to mind is: “One day your parents picked you up, set you down, and never picked you up again.” And that’s why I always make it a point to pick up my kids whenever I can. When you’re not at work, how do you like to spend your time? I’m a huge biking advocate, so I have this cruiser bike that I put my 1-year-old in, and my 6-year-old daughter has her own bike and we just bike around the village. It’s awesome. That’s the most relaxing time of the week for me. 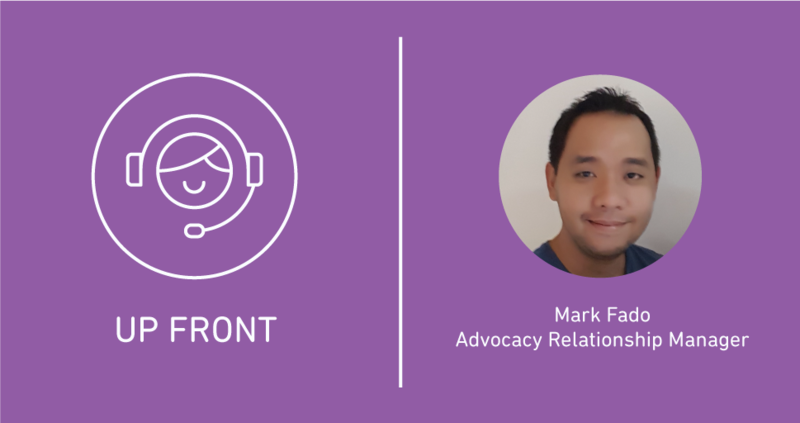 We talked to Mark to learn more about his move into Advocacy Relationship Management (ARM) and providing one-to-one support. You’re dedicated to just one customer. What skills or tasks are involved in being a dedicated Advocacy Relationship Manager? As an Advocate Relationship Manager, I’m here to understand my customer’s environment and consult on their challenges as if they were my own, review their tickets, provide the most urgent service needs that come and partner with Development if we see trends. 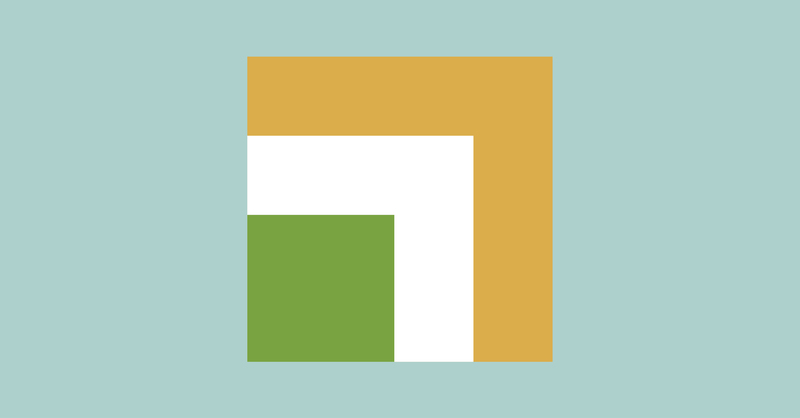 When my customer thinks about needing support at Zendesk, they should think of me—that’s the goal. The first is taking care of your client, first and foremost. You need to be there to handle their most pressing issues. You have to work on building trust so that they know you have their back and can reach out to you at any time. The second involves sharing knowledge back to the rest of the Advocacy team, as time allows. 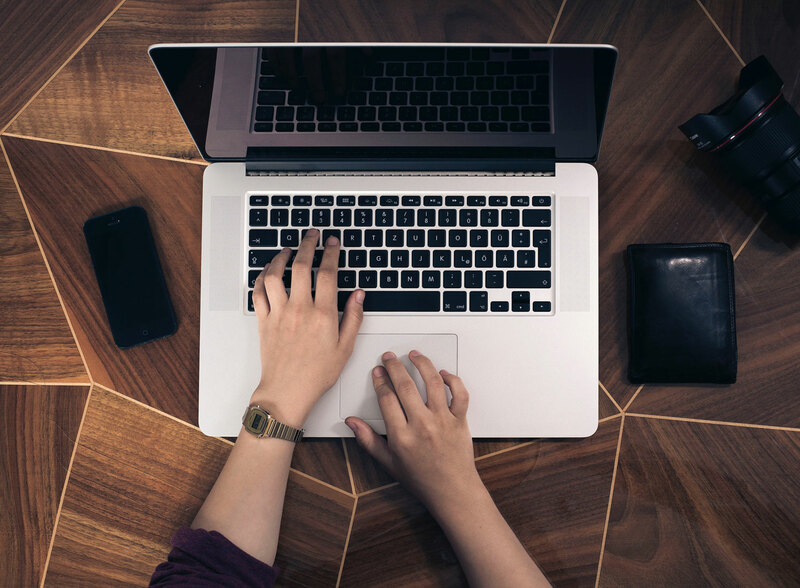 Customers who have dedicated relationship managers tend to push the boundaries of what a product can do—it’s exciting—and they typically have very high ticket volumes with their customers, maybe a couple hundred thousand tickets per day, and detailed data creations. I learn a lot from troubleshooting issues that come up, so I try to pass some of this on. For example, we have a tool that makes it easier to review troubleshooting logs, so we rolled that out to the rest of the team. It’s not just about being a hero but about defining the hero formula for each encounter. The third thing is a bit more introspective. The role involves continual self-development. I have to be really frank with myself about areas where I need to develop my skill set, either professionally or within the product. I do a bit of self-review and then I set out to become an expert in a product or feature, or to get more experience. Advocates are always pushing the boundaries of our expertise and that is also true for ARM. What’s an example of an issue you’ve solved in this role that made a big difference for the customer? Well, my customer had some latency issues because their data had to travel a long way, and I’ve been able to put forward a few solutions for that. 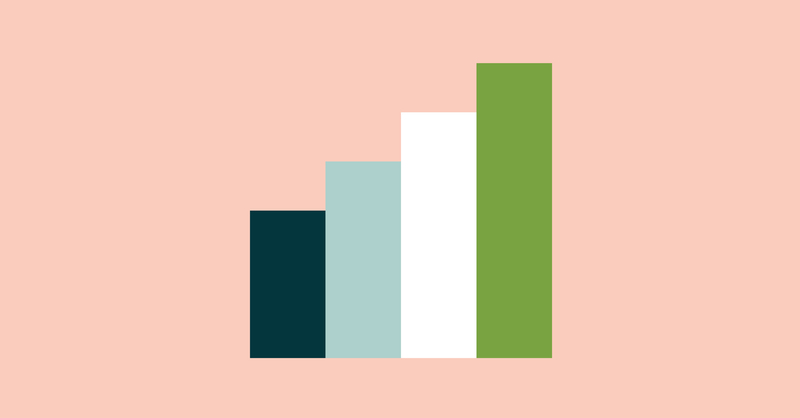 We’ve set up a development instance for them so that they can perform some tests to see if they can improve performance without impacting their production environment. I’m always looking for ways to optimize their API usage. They also had a unique workflow that required me to write a small app. I was able to do that in a few hours and improve efficiency. They can, in turn, build with better expertise to optimize their future apps. What advice do you have for advocates who might aspire to become relationship managers? What skill set do they need, or what should they be thinking about? There are many things, but taking ownership is really important. You have to be ready to be available for a client and to go the extra mile. You also have to have the initiative to reach out to your customer and even proactively ask whether something could be improved. I had to learn to be comfortable speaking with the key stakeholders of a client, which can sometimes be a room full of product managers and directors. You’ve got to be willing to say, “What you’re doing may not be the most efficient way. Let’s try this instead. I’m confident it will save you pain down the line.” But it’s not just big wigs—you have to keep the door open for anyone who needs your help and work on building those relationships. Anyone who’s pinging you for help may be someone who, down the line, you’ll need to lean on for help.